Medikly, a startup that aims to help pharmaceutical companies reach and better understand physicians, announced today that it has raised $1.2 million in series A financing from Easton Capital. 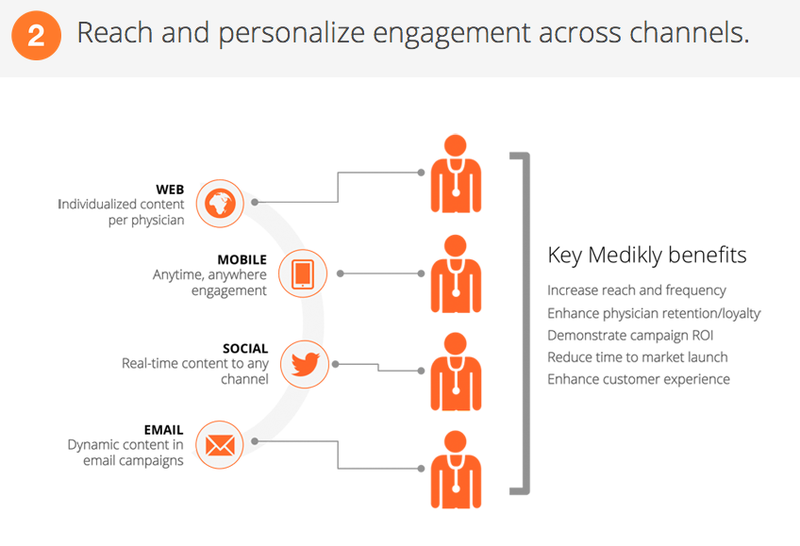 A recent graduate of the Blueprint Health accelerator in New York City, Medikly has developed an enterprise-grade platform that provides Big Pharma with a multi-channel marketing solution, combining content, Big Data analytics and social in an effort to help them reduce campaign spend and get better insight into your local physician. 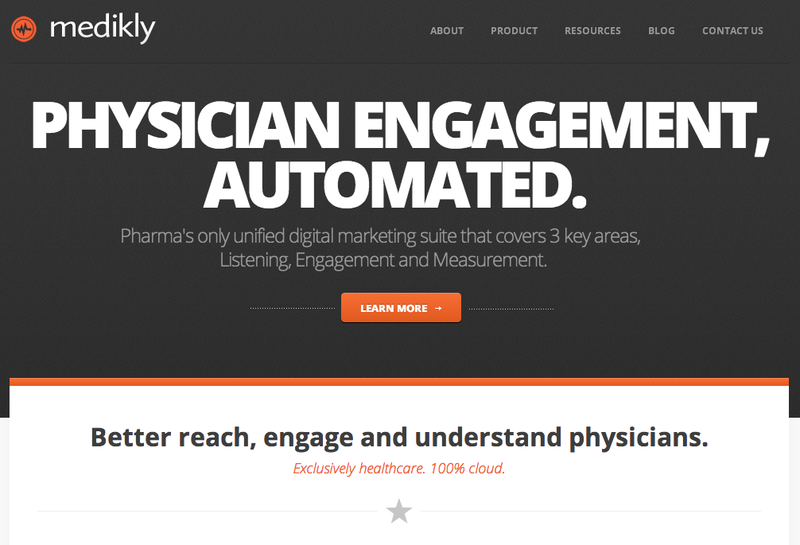 Founded in 2009 and launched in early 2011, Medikly’s SaaS platform seeks to help marketers better understand physicians behavior and preferences through its so-called “Preference Discovery Engine,” which identifies patterns of behavior, relationships and qualities across multiple touchpoints. 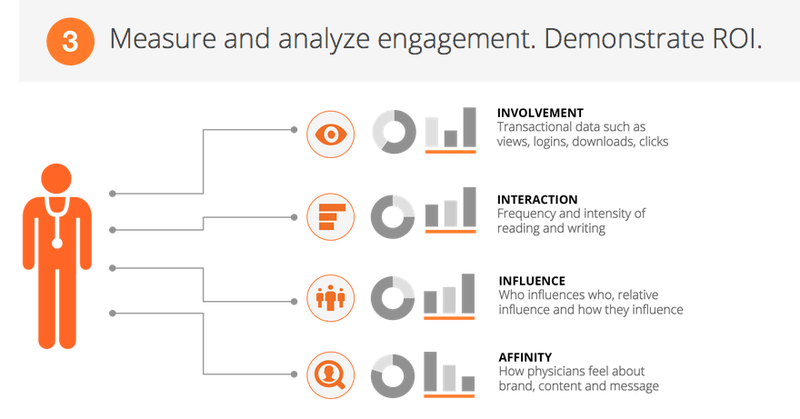 In turn, Medikly has built a personalization engine on top of its preference discovery tools, which leverages those preference and behavioral insights to allow marketers to send more targeted and relevant information to physicians in the way that physicians actually want to receive that content. Medikly then rounds out its marketing suite with an analytics engine that enables agencies to identify gaps and opportunities, predict campaign attrition and optimize their approach in realtime. That Sounds Boring, So What? After graduating from medical school at the ripe old age of 23, Gullapalli went to work at a small agency and later founded a consulting company, where he helped design marketing campaigns for pharmaceutical agencies. As both a physician and a healthcare marketer, Gullapalli got an in-depth, first-hand look at how challenging it can be for Big Pharma to get doctors to pay attention to their marketing messages — even when educational. If pharma is able to more effectively distribute content and knowledge to physicians, the founder tells us, it can actually affect real change on doctors’ behaviors as it relates to how they practice medicine. Doing so creates potential value on both sides of the table, but doctors (like everyone else) are only receptive to the message if it’s presented in the right way, particularly one that’s not invasive and is actually relevant to their career and their practice. When Gullapalli founded Medikly in 2011, he saw that the medical education market (particularly the print side) was beginning to die out and pharmaceutical companies were beginning to reduce their spend as a result. Although pharma marketing may seem like (and is) a niche segment, what most don’t realize is that pharmaceutical companies spend roughly $60 billion on physician marketing each year. But they’ve been slow to adapt technologies that actually measure (and produce) the effectiveness of that marketing and ROI, leading to reduced investment in medical education. What’s more, Gullapalli says that nearly 95 percent of doctors consume some sort of digital content to stay up to date on their field (and the industry), whether by way of journals, social networking research databases, etc. With the rise of the Web, there’s been a 139 percent increase in the number of physicians going online to look for medical education materials. Of course, as their content consumption behaviors change, so do their expectations of marketing and content distribution. 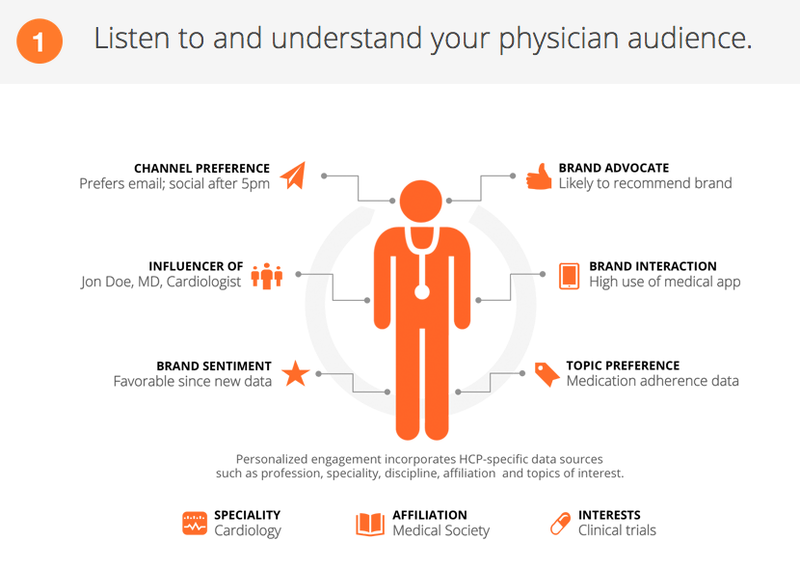 The needs of each doctor are very specific based on their area of specialty, and marketers have to be able to recognize those individual needs, while listening to and absorbing physician activity and conversation online, reacting to the changing expectations of physicians accordingly. The problem, the Medikly co-founder says, is that pharma has no idea how to do that. If an agency wants to run a campaign (or distribute educational materials) on diabetes, they want to know where the doctors are that specialize in diabetes treatment, what they’re talking about and what problems they’re experiencing. Medikly developed a sentiment engine (or a preference discovery engine) so that marketers can search for a keyword like “diabetes” and get visibility into what doctors are talking about, what types of conversations they’re having about a particular drug or pharma company and so on. Some of their insights also happen to run contrary to public data and commonly-accepted ideas about physician behavior. For example, current data suggests that about 66 percent of healthcare providers use Facebook to communicate professionally. But that’s not exactly the case, Gullapalli says. In fact, it totally depends on the field; while cardiologists and primary care physicians love talking online and tend to be digitally savvy, Oncologists aren’t talking online as much in the same way, even if they do consume digital content. The point being: It’s much more nuanced than most recognize — and far more so than pharmaceutical companies have been aware of up to this point. Again, while it may seem niche, pharmaceutical companies are practically drooling to get access to this kind of knowledge. Case in point: Medikly spent most of 2012 building its platform and pivoting and didn’t make any sales through November 2012. But once they opened up the platform after Blueprint’s Demo Day, Medikly closed $960K in bookings just in December. In February, the startup has already seen $900K. That means that Medikly is on track to hit $5.6 million in sales for the quarter, the founder says. What best encapsulates the opportunity Gullapalli thinks Medikly is tapping into? They did all that without making a single phone call. It’s all been organic, word-of-mouth growth so far. SaaS-based medical marketing may be niche and boring to some, but in the case of Medikly, one person’s snores are another person’s goldmine. For more, check out the startup at home here.